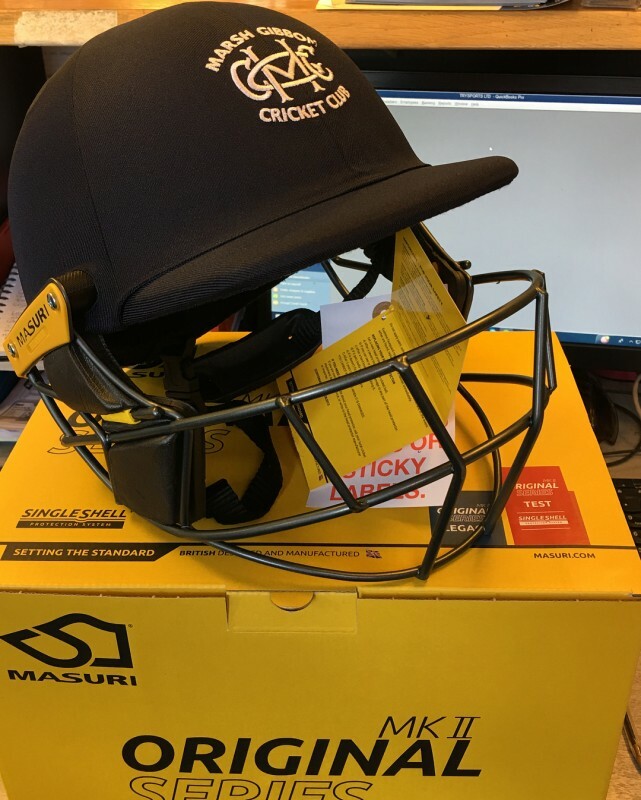 At Trysports we have invested heavily in our own state of the art computerised printing equipment to enable your Club the latest in customisation & technology. 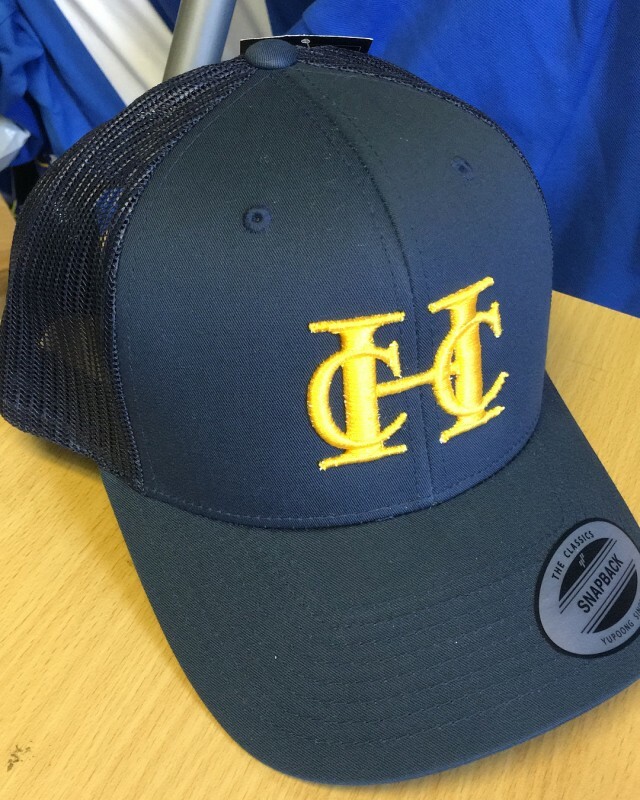 Our new 'In House' printing department caters for your own personalisation or Club’s design, which can be transferred onto a wide range of garments in high performing durable materials. 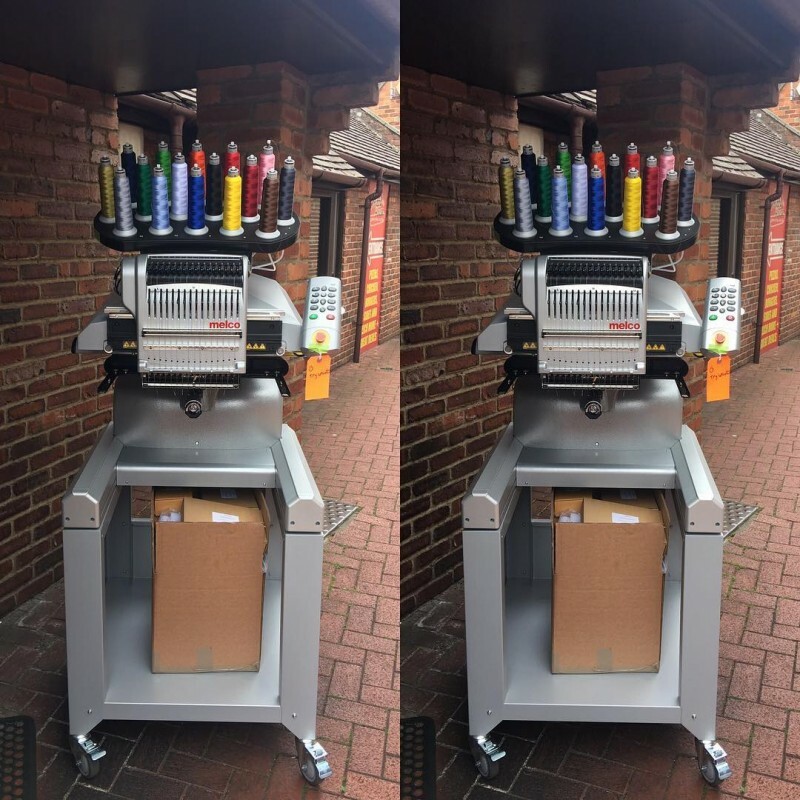 This now makes our printing & numbering services not only fast & efficient but also means the prices have now been REDUCED! Trysports new computerised printing gives us the facility & flexibility to print as many logos as your Club desires, with NO minimum quantity. Whether you require just 1 print or 1,000 prints - no job is too big or too small! 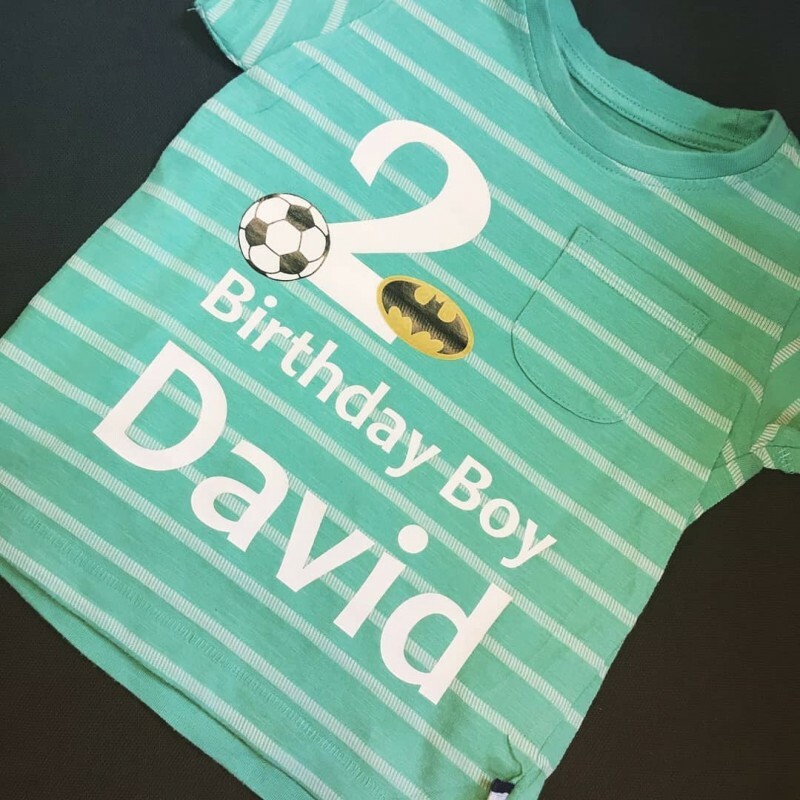 We can print on all types of items including shirts, shorts, skirts, training wear, coats, bibs, caps, hats, pennants and many more! 1) A flexicut material suitable for larger single or two coloured designs. It is available in 22 different colours including fluorescent, metallic & glitter shades. 2) A combined cut & print material for a small multicolour or single badge type of design. 3) A sublimation print which can be produced up to an A4 size, which can produce multicolour prints on to white garments. This gives a permanent & photographic quality image. Logos, hats, badges, clothing, numbering we can print them all! We also have the ability to heat transfer or sew numbers onto shirts. We can also transfer your design to caps & hats at very little cost. We have our own ‘’In House’’ Heat Transfer Numbering department. Here we specialise in printing customers numbers on the back or front of hockey shirts. This is particularly popular with goalkeepers who like their number on the back and front of their smocks. Please telephone us on (01869) 253313 and we would be happy to give you a quotation for your requirements. Please telephone (01869) 253313 & ask for Eddie for any quotations. Small order repeats are no problem when its computerised! We offer a complete embroidery service on hockey shirts, polo shirts, tracksuits, cotton drill tops, sweatshirts, sweaters, caps etc. We ask for no minimum quantity, although there is a surcharge on orders of less than 6 garments of £6.00. Your Club Name:- your club name alone will cost £2.50 for up to 18 letters. Letters thereafter are at a cost of 20p per extra letter. Standard Designs:- you can choose the standard hockey design shown above with any colour combination. Your club name can be put above, below or in an arc around and will cost £3.50 for up to18 letters. Letters thereafter are at a cost of 20p per extra letter. Your Own Design:- for this, we need to produce a jacquard disc based on your design. The cost of this depends upon the number of stitches in your design and we will be happy to give you an estimate. Designs can be expanded by 40% (e.g. for a sweatshirt) or reduced by 40% for a cap badge. We can also supply a full range of leisure clothing for embroidery e.g. polo shirts, T-Shirts, tracksuits, cotton drill tops, leisure jumpers, sweatshirts & caps etc. At Trysports we have our own in-house printing service to enable your club to have it's own logo or that of a sponsor on your kit. Our printing is permanent and durable with opaque quality and we are able to print on clothing and all promotional items for example caps, pennants, banners, bags etc. 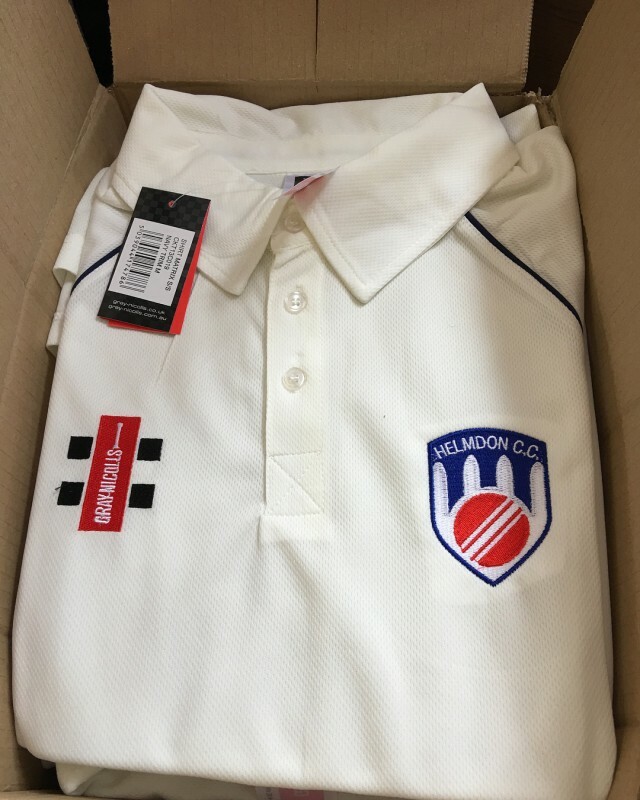 PRICES FOR KIT PRINTING: Numbering on jerseys @ £2.00 per item. Numbering on shorts @ £1.50 per item. Initials @ £1.00 per item. 1 colour club badge @ £2.50 per item. 1 colour sponsors logo @ £3.00 per item. (additional colours @ 50p per print item) All prices include VAT where applicable. There are no set up charges or small order charges. -Quotes available on request. 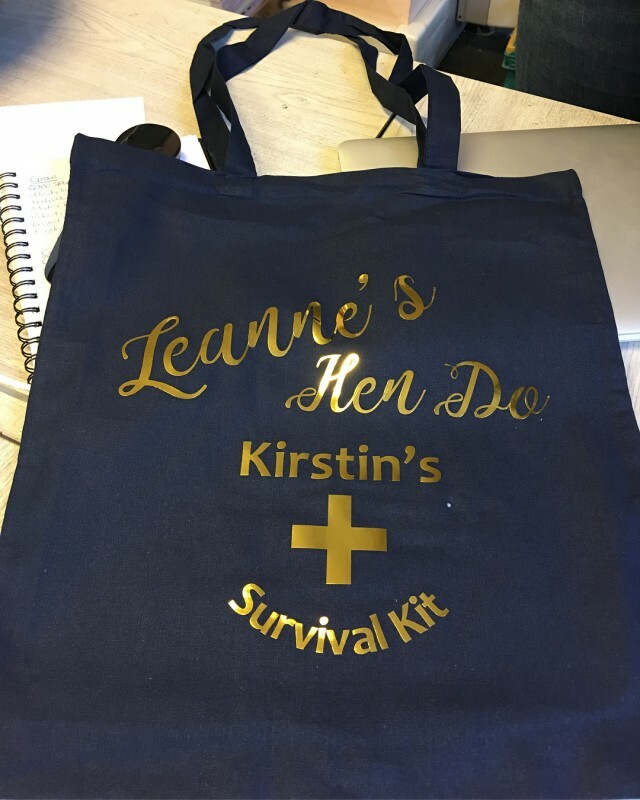 We can personalise anything - not just sports kit! !